The University of Pennsylvania MPH program leverages the University’s interdisciplinary resources to prepare the next generation of public health leaders and innovators to promote the health of populations locally, nationally, and globally. 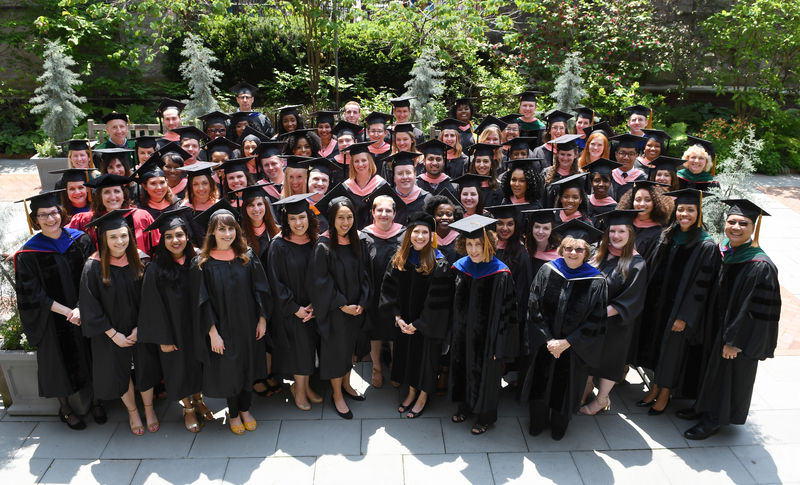 The University of Pennsylvania Master of Public Health Program (MPH Program) is a university-wide, interdisciplinary collaboration among eight schools. In addition to the faculty from the School of Medicine where the program is housed, faculty from Nursing, Arts and Sciences, Veterinary Medicine, Wharton School of Business, Dental Medicine, and Social Policy and Practice, are integral partners in this initiative. The overall MPH Program objective is to provide a focal point for enhancing collaborations in public health research and practice. We consider this program to be a unique model for training the next generation of public health leaders. With a 5:1 student to faculty ratio, students have access to public health experts who will mentor them from coursework through their Capstone projects. The program is flexible, allowing for both full-time and part-time study. The MPH academic calendar can be found here! 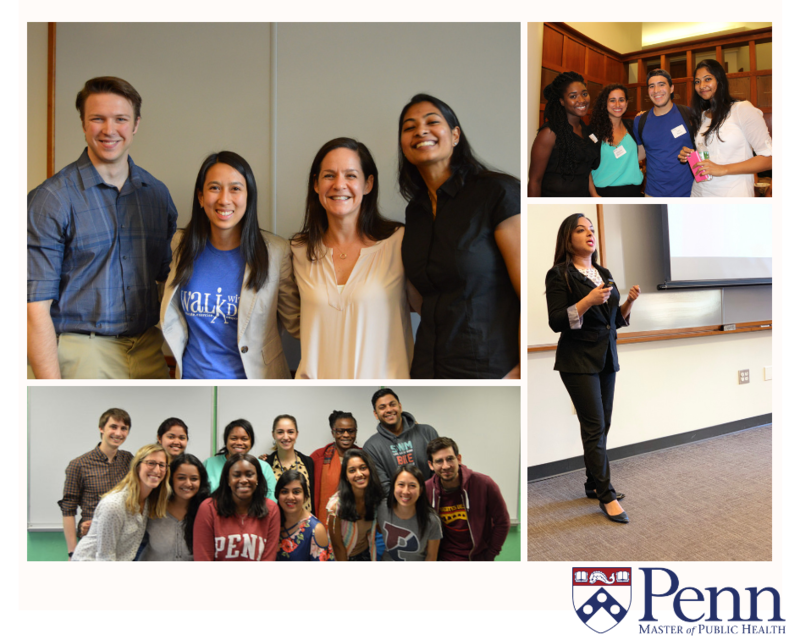 The Penn MPH is fully accredited by the Council on Education for Public Health (CEPH). The 2012 CEPH report is available by request.